Friday Shout Out to Matt Judkins! This week’s Friday Shout Out goes out to Matt Judkins, one of the youngest, brightest, and most promising pastors in the United Methodist Church. (Matt did not pay me anything to say that.) I got to know Matt at local pastor’s licensing school, when I talked his ear off one night until past our bed times. It was a great conversation and I have enjoyed getting to know Matt better ever since. Edit: I forgot to include a link to Matt’s blog Catching Meddlers. You should definitely check it out! I subscribe to it in Google Reader. Wow, thanks for the shout out! Your words are far too kind. Interesting questions. I think there is quite a bit of common wisdom out there on the current state of United Methodism. Most folks seem to think ordination reform, recruiting younger clergy, and eliminating guaranteed appointments would do a great deal to reform our denomination. Maybe it would, but I’m not so sure. One of my concerns is the corporate culture of our denomination. In my mind, our leadership is far too heavily shaped and influenced by the management strategies in vogue 10-20 years ago. It seems that sometimes bureaucracy trumps mission. Another concern I have is the way the Book of Discipline sometimes limits creativity rather than stimulates and encourages it. We need to create an environment in which entrepreneurial people are rewarded and encouraged. That being said, I have a great deal of hope for our denomination. Across our denomination, there are passionate missional communities of faith led by visionary pastors consumed by God’s vision for our future. The more we learn from these congregations, the better off we’ll be. Somehow, we have to learn how to create a culture in which these contextually-sensitive, passionate, missional churches can flourish and develop in a way that provides leadership and hope for others. I also think our denomination has the theological and practical resources to respond authentically to the post-Christian post-modern shift. 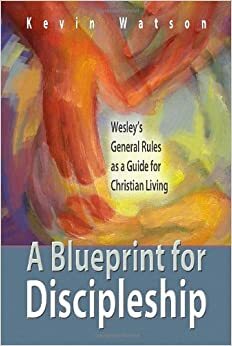 Wesley’s focus on converting, transforming grace worked out in socially redeeming ways is needed now more than ever. I believe we’re the denomination that will provide this. Just a few thoughts – thanks for asking! By the way, you might want to link to the blogs of those people you’re shouting out to – they might be more likely to find it! I found this because you’re in my Google Reader so I can read everything you write. Matt – Sorry I didn’t recognize your response sooner, I was out of town. 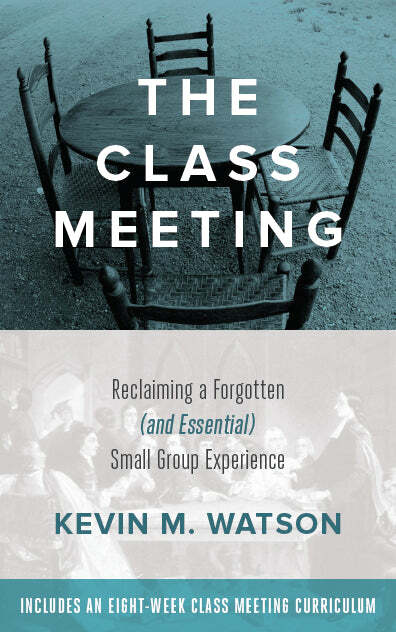 I really appreciate your response, it is an important contribution to the discussion of Methodism’s future. And most importantly Friday Shout Out is now batting .400! Matt – I agree with you on the signs of hope for the denomination. I think that there is great potential for renewal and revival through the United Methodist Church. I think that you raise an interesting point about the interaction between the Book of Discipline and creativity. I have tended to think (perhpas with rose-colored glasses) that the Discipline provides a great deal of flexibility for creativity in ministry and that it may be the way that it enforced or encouraged by leaders within the church that is limiting. This may not be the case, but is just a thought. What do you think?